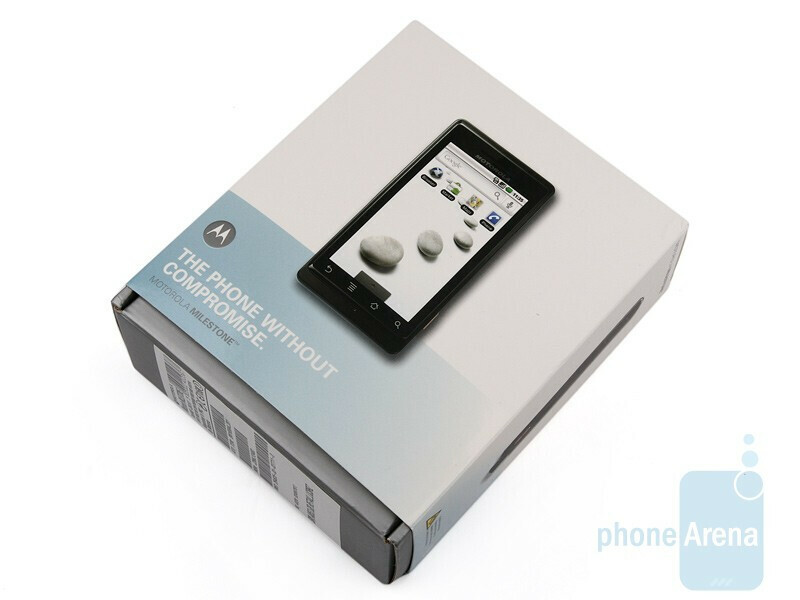 The current article is based on our review of the Motorola DROID, being the CDMA version of the MILESTONE and currently available through Verizon in the US. Both phones are almost identical with a few differences in the software. You´ve probably noticed that Motorola has not been doing great in financial terms lately, registered record-breaking losses and has been slowly, but steadily, losing ground on the cell phone market and the major winners that cashed in on the weakness of the former leader turned out to be Samsung and LG. The company decided to cast its lot in with Android, the young operating system that is picking up speed as we speak and gaining popularity incredibly rapidly. By the time of the current review, Motorola has released two handsets utilizing the open source platform developed by Google and they are known under different names depending on the particular region - the first is the Motorola DEXT called the CLIQ in the US. 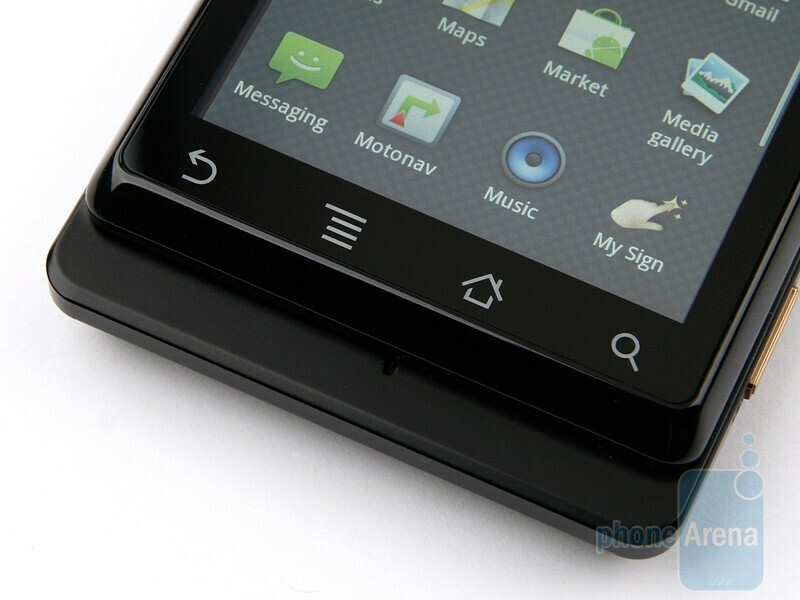 Today we are reviewing the second and more famous handset of the duo, the Motorola MILESTONE. Its CDMA version, the DROID, has already rolled out in the US through Verizon and caused an incredible stir, an outburst of zealous interest that is best described as furore. 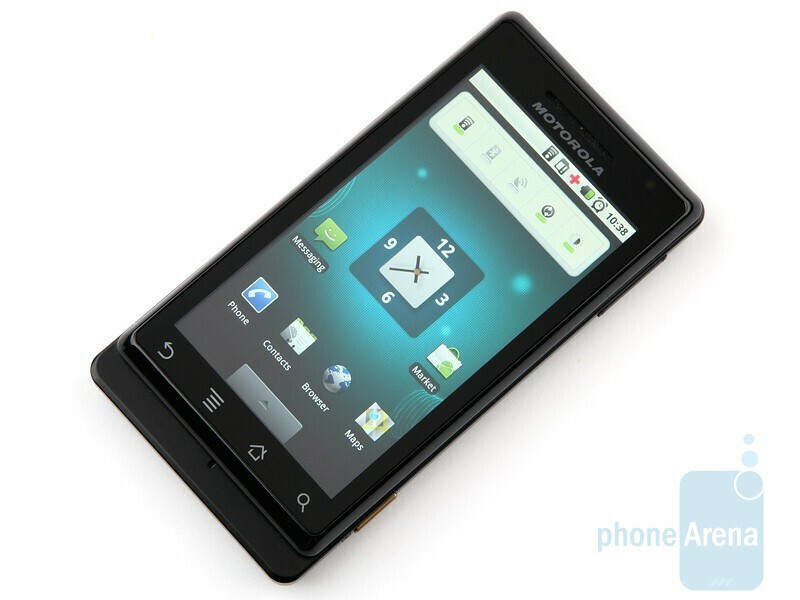 The appearance of the Motorola MILESTONE in Europe was less ecstatic and relatively calmer, which is rather odd really, because both devices utilize identical hardware, not to mention they are the first to run Android 2.0. Still, there are certain software differences between them that albeit minor and insignificant at first sight, might have a huge impact on the overall feel and kick you get out of using the phone. We will tell you more about them later on, now let´s first take a look at what´s in the box and pay thorough attention to the phone design. This is one of the thinnest landscape-sliding QWERTY devices available on the market,something that we haven't seen too much of from Motorola in the past. It's overall footprint is similar to the iPhone 3GS, except for the fact that its slightly thicker (13.7mm) because of the inclusion of the physical QWERTY. When comparing it to something like the HTC Touch Pro2, it doesn't look as massive – making it seem a lot sleeker and more streamlined. Frankly, the Motorola MILESTONE is built like a tank,as its outer shell radiates a feeling of solid construction that should withstand most of the wear and tear it'll be put through. In addition, its metallic construction adds some weight to the MILESTONE, but of course it’s something expected with such high-quality materials. We definitely enjoy the feeling of the soft matte coating on the rear, how it hugs onto the metallic materials, and that it compliments it well when placed in the hand. Even though its slim looks may fool your eyes in guessing its weight (169 grams), it won't be as noticeable when you close it up and throw it in your pocket. Motorola meticulously went through every portion of this handset to make sure they came out with something that would separate its design from the existing crop. You can compare the Motorola MILESTONE with many other phones using our Size Visualization Tool. Hands down, the Motorola MILESTONE has by far the best screen available on any Android handset. Following suit with the solid exterior design, the screen is treated to the same makeover which feels less plasticy and more durable like glass. You don't get that feeling of the screen being pushed in as you touch it, which is normal for a capacitive screen Instead the screen is very resilient to even the hardest of presses. 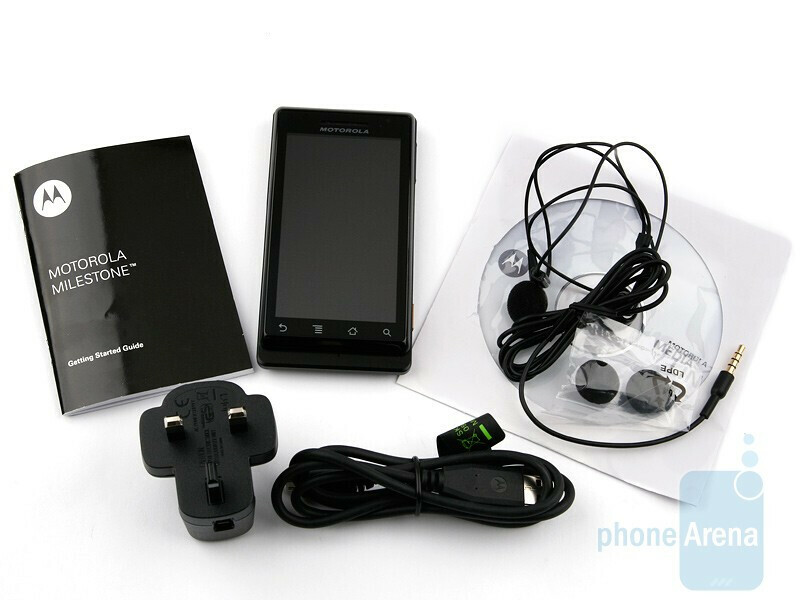 This is the first Android phone to sport a 3.7” TFT touch screen at 480 x 854 with support for up to 16 million colors. It would be nice if Motorola extended the front portion of the phone all the way to the bottom edge to allow more room for even a larger screen. In doing so we could easily foresee the possibility of tacking on a 4” screen. Powering it on for the first time, you can really see what kind of quality it outputs – text is easily legible while colors pop out with excellent tones. Although the screen will attract fingerprints easily, we did not have a hard time viewing it in various lighting conditions. The light sensor at the top will automatically adjust the brightness to the appropriate level, so you won't have to worry about manually doing it, but it does allow for manual adjustment. Sliding the screen will uncover the four row QWERTY keyboard. Buttons are flush with the surface continuing the streamlined look. 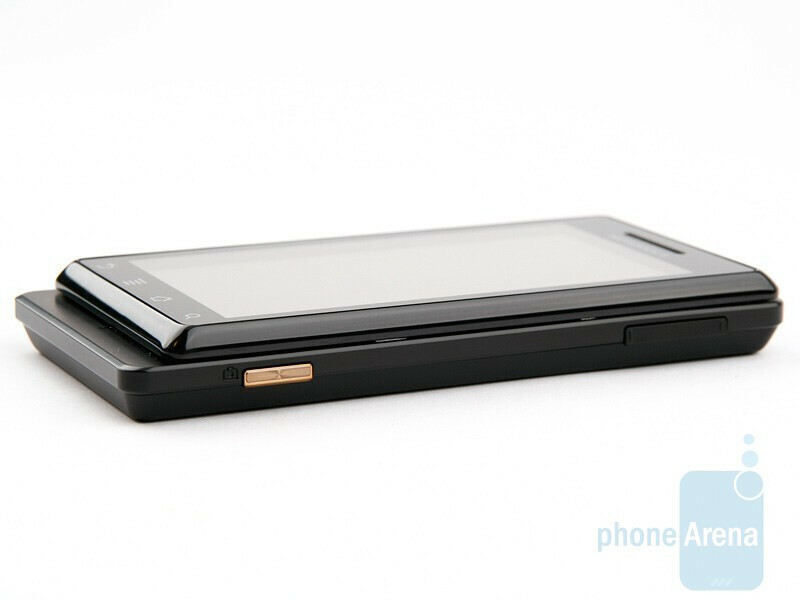 We’re not sure why Motorola didn't decide to go with a spring-loaded sliding mechanism here, as you really have to push the screen all the way until it locks into place, It may seem monotonous, but luckily it feels secured in both the closed and opened positions. Again we are realizing that another row could've been squeezed in if the screen were able to move open a little more – possibly adding a row for just numbers. Pressing the QWERTY keys felt stiff at first, then over time it felt a bit more responsive and tactile. We’re also not sure why Motorola left two blank spaces on the keypad next to the “Alt” keys. The separate d-pad on the right side was nice and was easy to use for navigation if you don’t want to use the touch-screen. Fortunately the white backlight was adequate enough to see in almost any lighting condition. 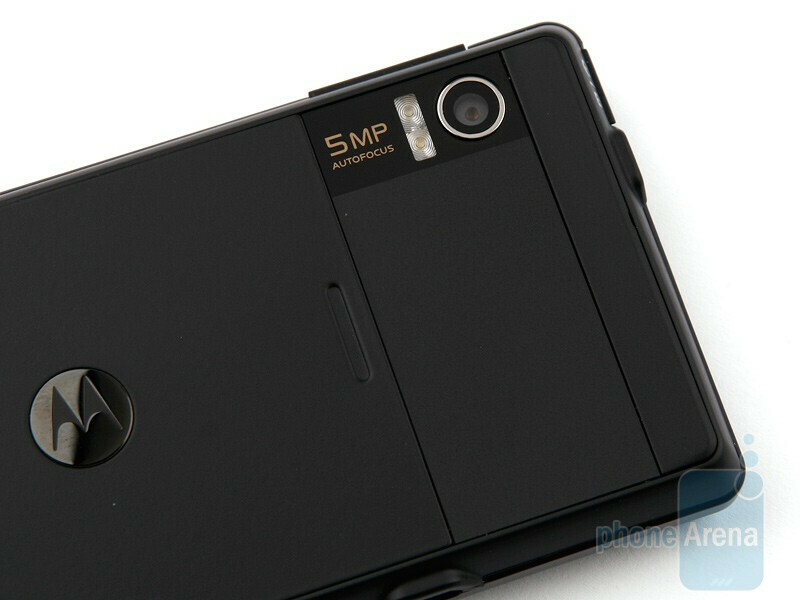 Flippingit over to its back, you'll see the 5-megapixel camera with dual-LED flash towards the upper portion while the external speaker grid is lined up towards the bottom. When removing the metal back cover, the battery and microSD card slot will be exposed. 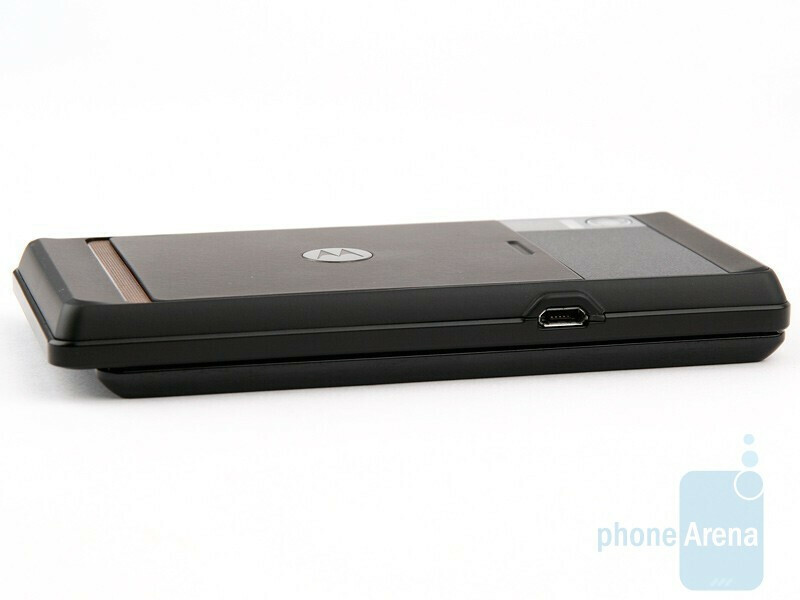 We would've preferred that the microSD slot be located elsewhere because you physically have to remove the battery before being able to get access to the slot.The Motorola MILESTONE may not win the award for the best looking phone, but it certainly will impress people with its combination of a physical QWERTY and slim looks. Do you think its worth waiting for the Google Nexus one or HTC bravo? Your Cons says short battery life and u give 9 for battery, and reverse for the camera... R u joking?? I`m getting this model in replacement to Dext/Cliq. Should i expect better performance in connectivity on wifi and gps antennas, overall speed, sound quality? I had 2 Dexts during a month and couldn`t get any of those to work properly, having to take twice each to a tech for wifi and gps problems, and system freezing. I prefer to be prepared. Thx. Great reviews BTW. compare the camera of milestone to dat of iphone?? This is My first android mobile and loved it. Though there are many features missing compared to other devices I just love this phone.